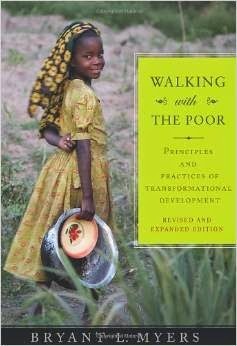 Bryant Myers Interview on "Walking With the Poor"
In this Poverty Unlocked podcast, Wendy McMahan interviews Dr. Bryant Myers, author of Walking with the Poor. The book is a key read on transformational development and a must read for any Christian development worker. Food for the Hungry: Bryant Myers Interview on "Walking With the Poor"